Why spend hundreds of dollars for great letterhead when Inkd is connecting you with some of the best print designers already? 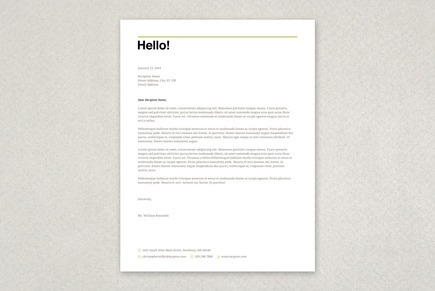 Inkd letterhead templates represent exceptional print design that is hand chosen from thousands of submissions. Each file is suitable for printing on digital or offset printers.